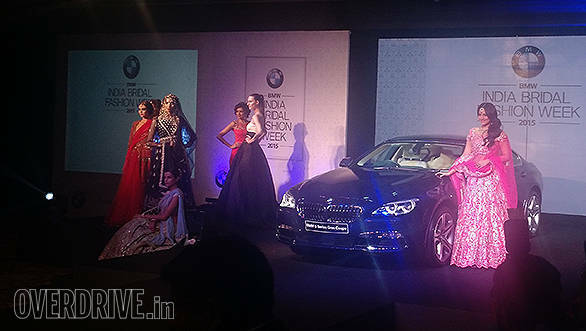 The facelifted BMW 6 Series Gran Coupe is now available in showrooms at a price of Rs 1.14 crore for Eminence and Rs 1.21 crore for the Design Pure Experience, ex-showroom pan-India. Like before, the 6 Series Gran Coupe is being offered only in diesel. There are 10 colour options to choose from and it comes in via the CBU route. Changes on the outside include a new grille, headlamps as well as revised bumpers. BMW has also changed the alloy wheel pattern and the new wheels look quite stylish compared to the older ones. 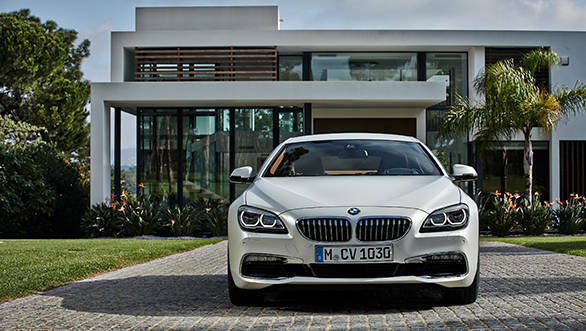 The BMW 640d Gran Coupe gets the TwinPower turbo diesel motor which makes 313PS and 630Nm. The engine comes mated to an 8-speed automatic transmission with paddle shifters. BMW claims the Gran Coupe will hit 100kmph in just 5.4s and go all the way to a top speed of 250kmph. BMW says that it has enhanced the fuel efficiency of this car with stop-start tech, use of lightweight materials, brake energy regeneration, 50:50 weight distribution and more. The difference between trim levels include use of chrome surrounds on the outside, adaptive LED headlamps with auto high beam assistance, electric seats for driver and front passenger with memory function as well as Nappa leather upholstery for the Design Pure Experience variant. The 640d Gran Coupe competes with the upcoming Audi A7 facelift and the Mercedes CLS 250 despite its higher price tag.